Locally, Columbia Bank has branches in Mt. Laurel, Medford, Voorhees, Sicklerville and Sewell. 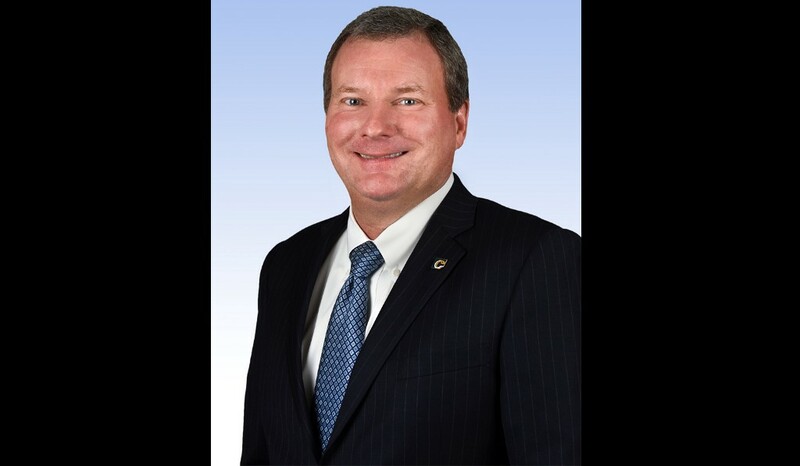 Columbia Financial, Inc. announced Joseph Dempsey has been appointed executive vice president, head of commercial banking for Columbia Bank, the company’s wholly-owned banking subsidiary. In that role, Dempsey will be responsible for the bank’s commercial lending functions, including C&I, SBA, middle market lending, commercial real estate and construction financing, as well as the bank’s business development division. Dempsey previously served as New Jersey market president and chair of market leadership team at JP Morgan Chase, where he directed Chase’s middle market operations for New Jersey before moving to Capital One as its senior regional commercial credit officer. In that role, he was responsible for middle market lending activities in New Jersey, New York, Long Island and Pennsylvania. Dempsey holds a bachelor’s degree from Dartmouth College and an MBA in finance from New York University.